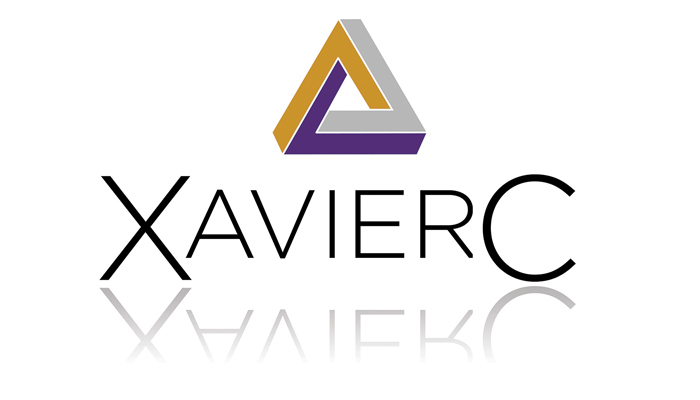 Welcome to the Innovation & Conservation Authority, XavierC, LLC. 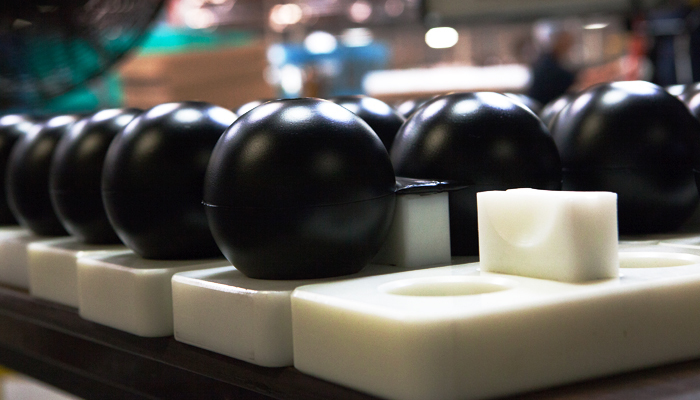 XavierC, LLC specializes in the manufacture of ballasted plastic conservation balls (shade balls) used as floating covers to reduce water evaporation in reservoirs. 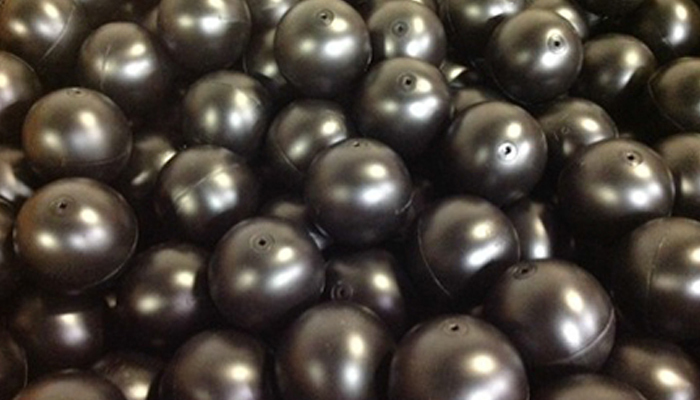 The conservation balls provide a cost effective, low maintenance solution for Cities and Municipalities, and other reservoir operators including ski areas. The company is based in Glendora, Ca with an ISO 9000 certified manufacturing facility in Colton, Ca. All XavierC LLC products are certified and safe to be used in drinking water. XavierC LLC also holds current certifications for Women’s Business Enterprise (WBE), Small Business Enterprise (SBE) and Disadvantages Business Enterprise (DBE).